Hair forks from Indonesia, hair sticks from Thailand, headbands and scrunchies from Nepal! We have a global collection here of all things barnet related. 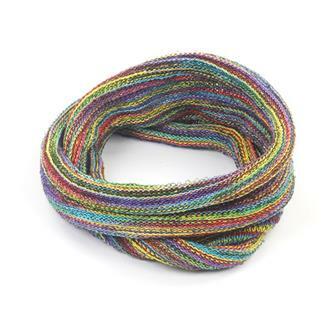 Length of Nepalese felt approx 100cm, this is the same felt as used in our very popular felt knot hair scrunchys. 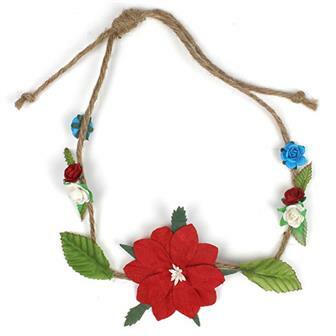 Often used as a hair accessory, they can also be used as a craft material. Get creative! 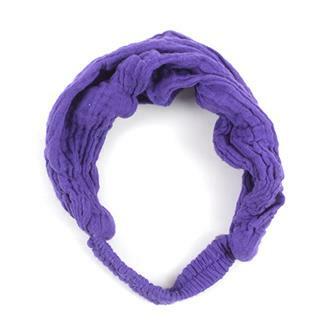 Rich coloured felt 'dreads', knotted around an elasticated hair band, these scrunchies come in a huge range of colours. 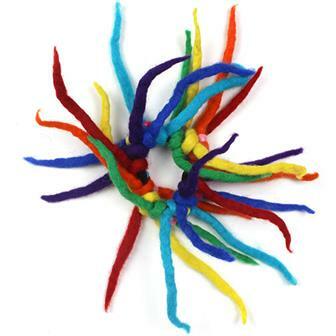 The scrunchie itself consists of thick lengths of colourful felt. 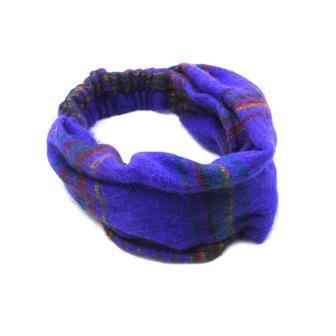 This unusual hair accessory is great for ponytails or a bun but can also simply be worn on the wrist if you want. 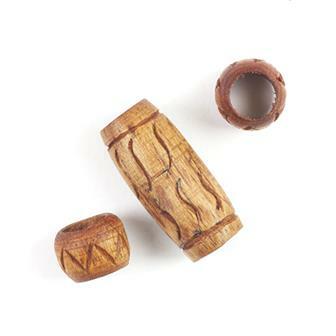 Chunky wooden beads with a large drill hole. 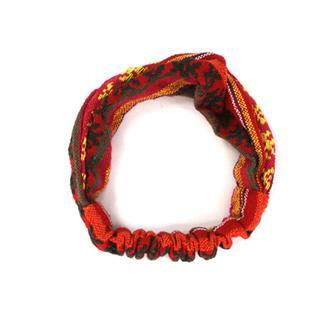 Perfect for dreads and carved with simple tribal geometric designs. 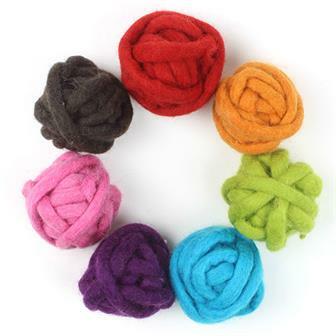 Rich coloured felt 'dreads', knotted around an elasticated hair band, these scrunchies come in a huge range of colours. 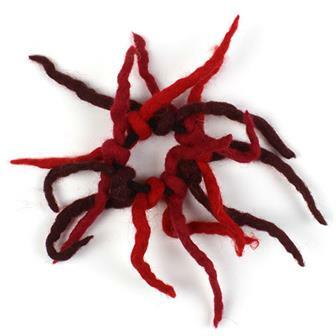 This unusual hair accessory is great for ponytails or a bun. 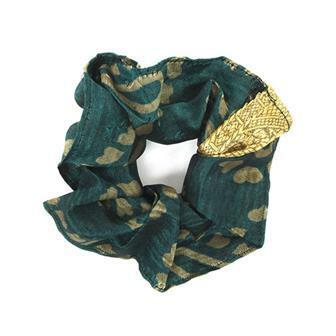 These beautiful scrunchies are made from random off cuts of material that is used for making traditional saris. This process means that each one is unique and is perfect for adding a hint of sophistication to your hair do. 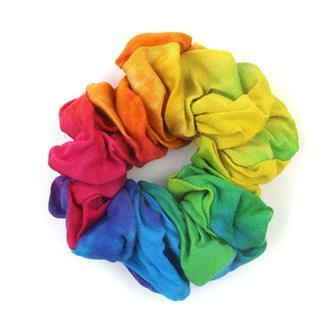 Made from brightly coloured, patterned material, these scrunchies are a great way to tie your hair up in style! 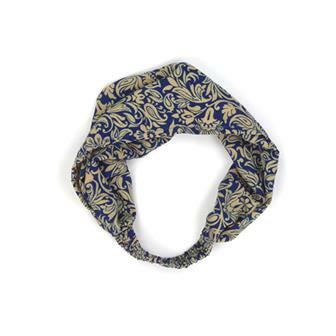 These elegantly simple hair accessories are used to easily pin up long hair. Designs vary. Approx: 18cm long. 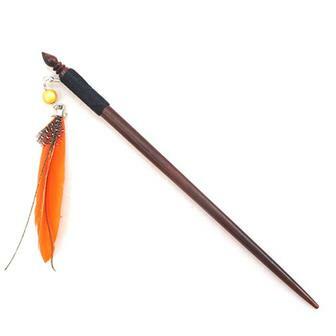 Perfect for securing your hair in a stylish manner, these beautifully decorated hair sticks are adorned with brightly coloured feathers. 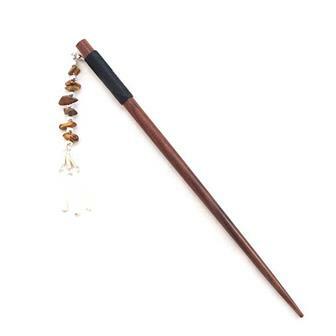 Perfect for securing your hair in a stylish manner, these beautifully decorated hair sticks are adorned with two metal beads. 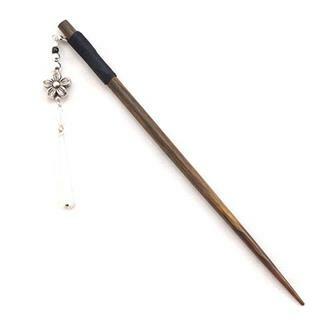 Perfect for securing your hair in a stylish manner, these beautifully decorated hair sticks are adorned with pretty little stones. A fine dark wood, five pronged hair fork. Features hand carved decoration on the handle. 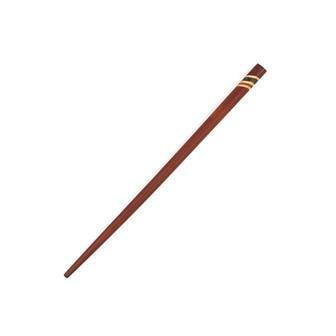 Crafted from natural wood, this simple, dark wood hair fork allows you to add a touch of elegance when tying up your hair. Hand made in Bali with two prongs and a small Tree of Life design handle.